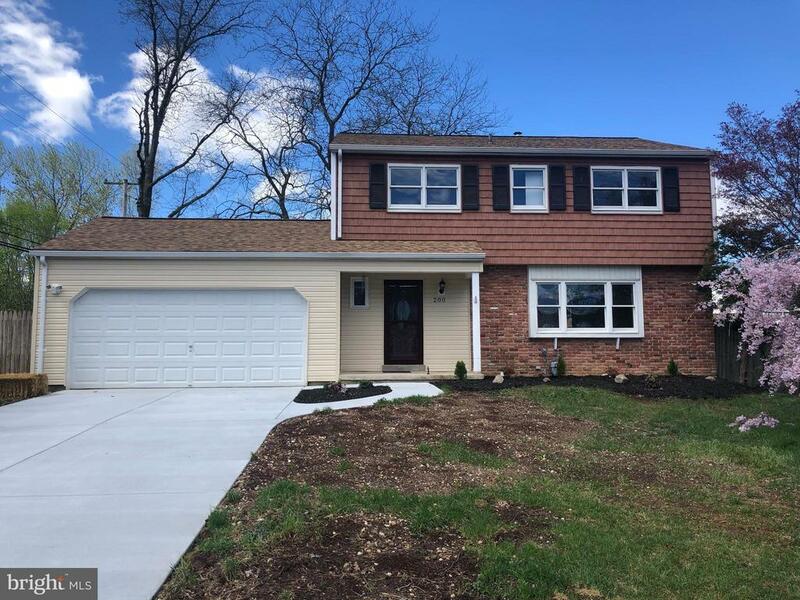 All Joppa homes currently listed for sale in Joppa as of 04/24/2019 are shown below. You can change the search criteria at any time by pressing the 'Change Search' button below. If you have any questions or you would like more information about any Joppa homes for sale or other Joppa real estate, please contact us and one of our knowledgeable Joppa REALTORS® would be pleased to assist you. "Nestled in a great neighborhood, this 4 bedroom, 4.5 bath rancher is unlike anything you have seen before! The open style layout of this abundantly spacious home provides plenty of natural light and space for entertaining. With top quality materials and finishes found throughout this one of a kind masterpiece, you'll make even the simplest of task seem luxurious. Do impeccable sun lounges, exquisite spa-like master baths and high-end, luxury appliances sound like something you'd like to start & end your day with? Then please don't miss the rare opportunity to own in Open Acres Manor. This STUNNING home is a MUST SEE!" "TO BE BUILT -Starting price $570,000. Beautiful extremely private 2.3 acre wooded estate lot minutes to I95 and 15 min. to APG.Fallston School District! Gorgeous house plans or your choice. Only 1 other house in this private development. Builder willing to accommodate the most discerning buyers' taste and budget! Builder will meet with Buyers to walk property and discuss options for building." 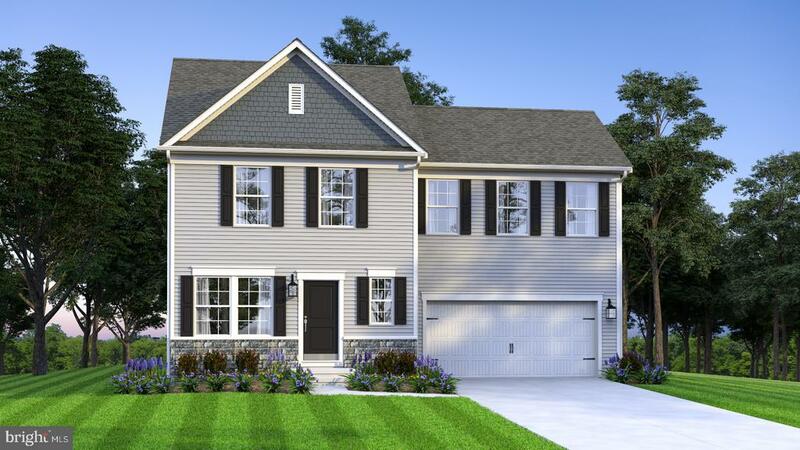 "Brand new custom built home in Fallston School District by Soper Homes! Excellent lot & back yard. High end finishes throughout. Open floor plan with hardwood floors, granite counters, all white kitchen with stainless appliances & large deck off of kitchen. Tons of natural light. Club room or 5th bedroom in walkout basement with tons of storage. 4 large bedrooms with 2 full bathrooms and laundry upstairs. Huge owners suite with barn doors on walk in closet and master bath. New home builder warranty. Schedule a tour today!" "WATERFRONT WITH THE BEST OF BOTH WORLDS Price just Reduced. 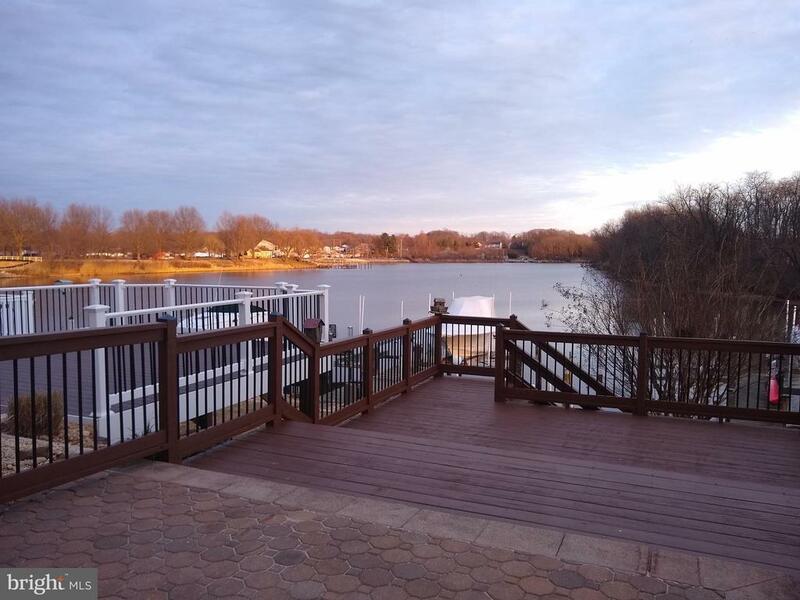 Water Front property with tree lined wooded rear yard w/ patio for grilling and wood walkway leading to your fixed pier and floating dock for your boats, canoe, Kayaks or pontoon boats. 3 Bedroom Split Foyer w/ One Car Attached Garage. Also features two 20 x 12 Screened in rear porches. Slider from Dining room leading to upper screened porch . Lower Lever Family Room w/ Brick wood burning Fireplace and Double Sliders leading to Ground Level Screened Porch with Hot Tub. Three Bedrooms w/Parquet wood floors, Dual entry Bath with walk-in Shower. Lower Level also features a good size work shop or could be a nice size Playroom/Office. Freshly Painted, Beautiful Neutral color California Carpet, New Perqo Floor in Family Room." 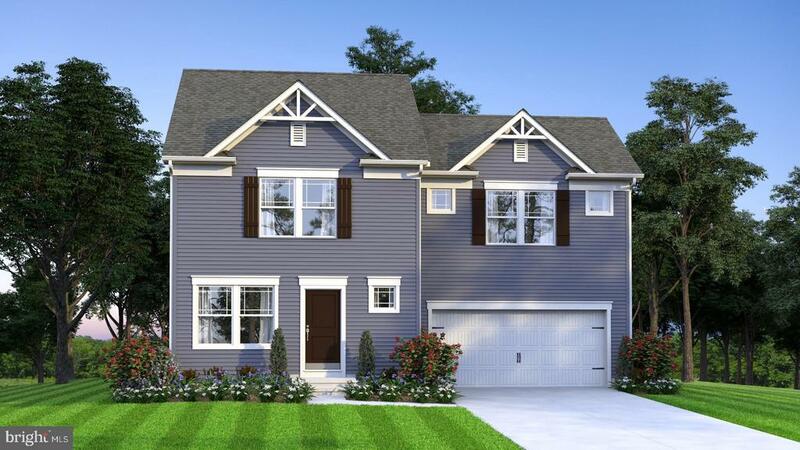 "Gemcraft Homes to be built home in Joppa on a quiet cul-de-sac . Several floor plans to choose from starting in the low 300's. 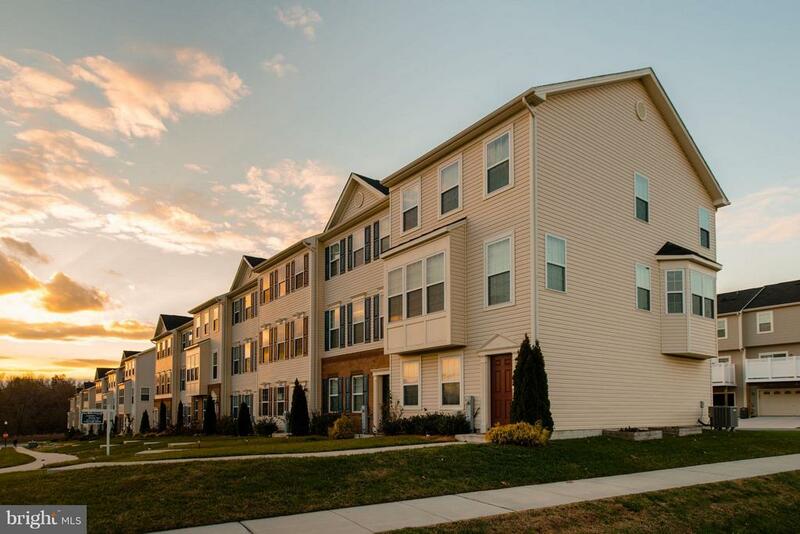 Featuring 3 to 4 bedrooms, 2 1/2 baths, 2 car garages, large kitchen, 2nd floor laundry and large master suite. Close to Parks, recreation, shopping , Rt. 40 and I-95. Taxes are on land only and photo's are of a like model." 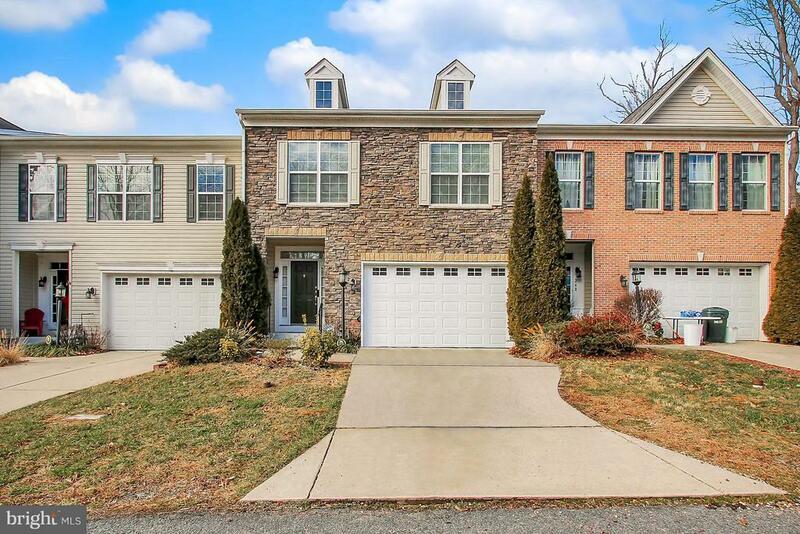 "Gorgeous 4 bedroom 3 1/2 bath 2500+ sq ft townhome located on quiet street featuring hardwood floors, 2 fireplaces, garage, walk-in closets, 2 separate hvac systems. HOA includes front/back lawn care, trash removal and snow removal; Master Suite, with large soaking tub, In-Law Suite with separate bedroom and private elevator! This is your Home Sweet Home!" 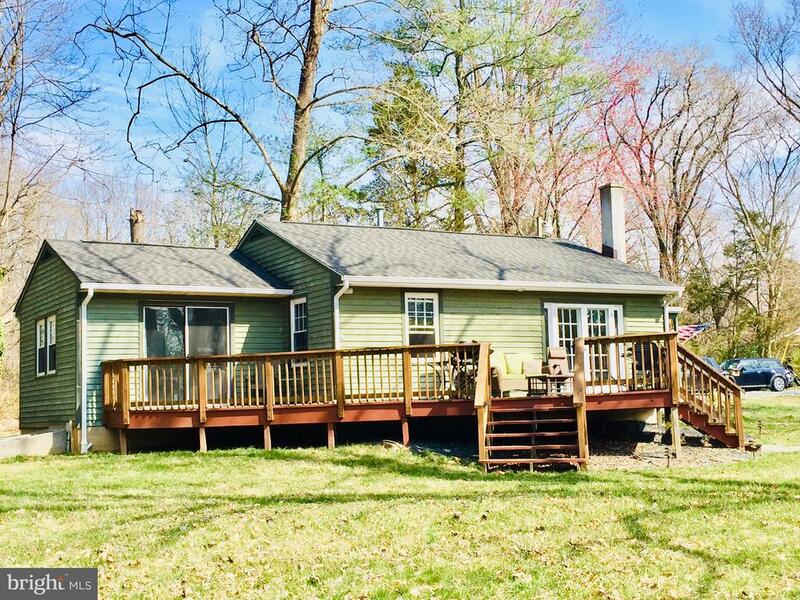 "OPEN HOUSE SUNDAY 4/14 12-2 PM Water Front property on Gunpowder River with tree lined wooded rear yard. Updated Colonial with Main floor master suite with a double slider leading to deck with beautiful water view. First floor boats new hardwood floors in living room and formal dining room. Updated kitchen features 42in cabinets, stainless steel appliances, granite counters and tile floor. Separate office space/ reading room off of kitchen. Upstairs offers three generous bedrooms with ample closet space and updated full bath featuring double vanity and tiled shower. Fully finished lower level providing extra living space and sliders to the fenced in backyard." 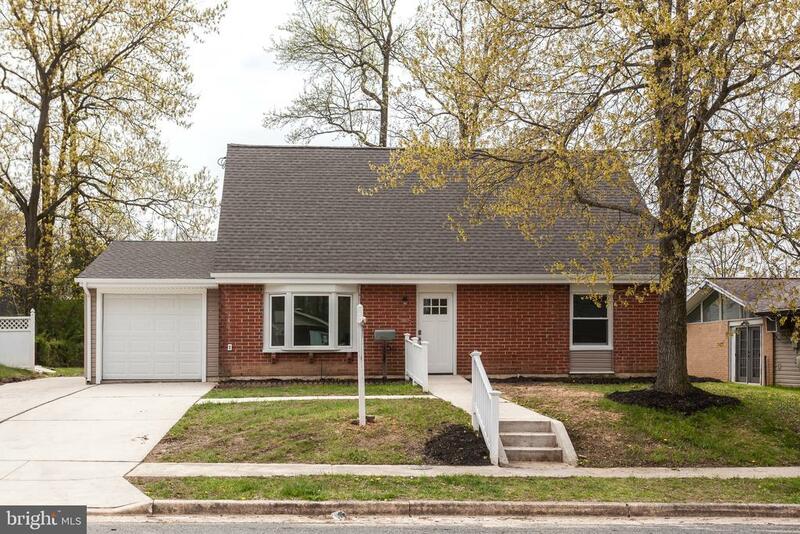 "Renovated Rancher on 1/2 acre with granite counter tops, stainless steel appliances, huge family room with brick fireplace, 1 car garage and fenced backyard." 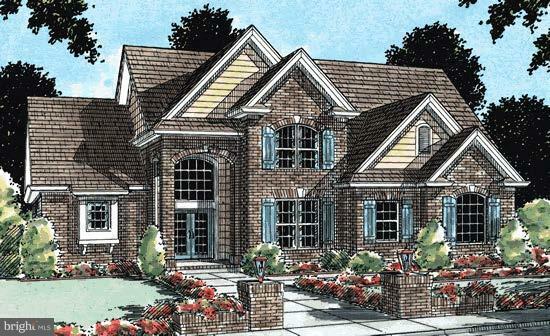 "Gemcraft Homes, Inc. to be built home in Joppa. Featuring 4 bedrooms, 2 1/2 baths, 2 car garage, large kitchen, great room, large master suite and more! Base price listed Close to Rt. 40, I-95, shopping and recreation. Taxes are estimated and photo's are of a like model." 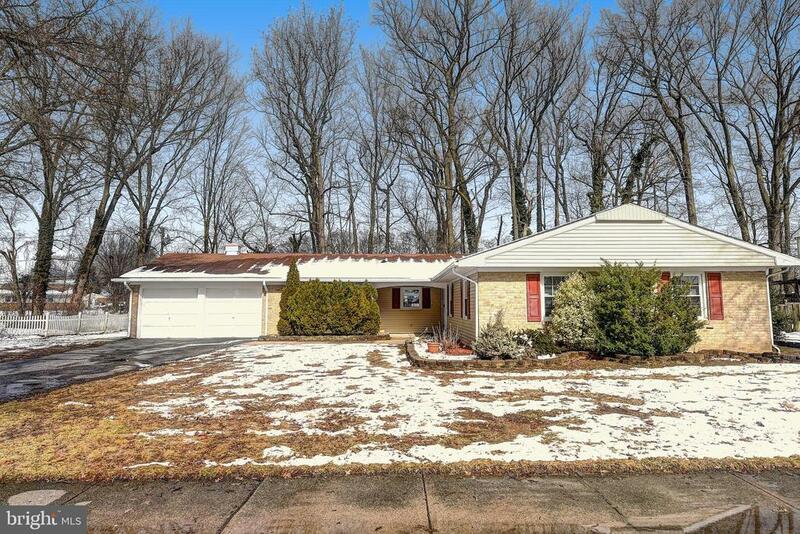 "Beautiful updated home in Joppatowne. A large updated kitchen with granite countertops, modern wood cabinets, stainless steel appliances including a gas stove and beautiful tile floors. Large open living room with new carpet. 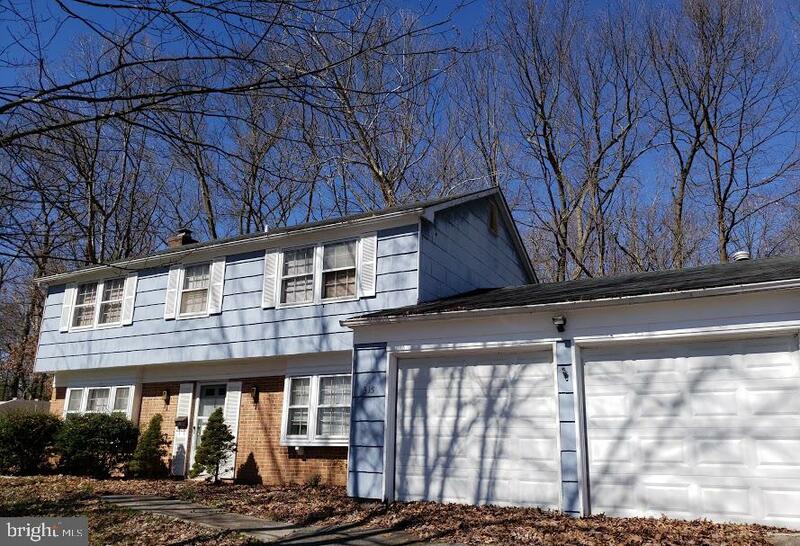 This home has 4 bedrooms with new carpet throughout. A spacious master bedroom with a full updated bathroom and a walk in closet. Bedrooms 2-4 are all a good size with plenty of space. The second floor bathroom in a full updated bathroom. Theres plenty of storage with a pull down attic with stairs for access. This home also features a sunroom with views to a beautifully landscaped backyard. There also is a 2 car garage. Call today for a private showing." 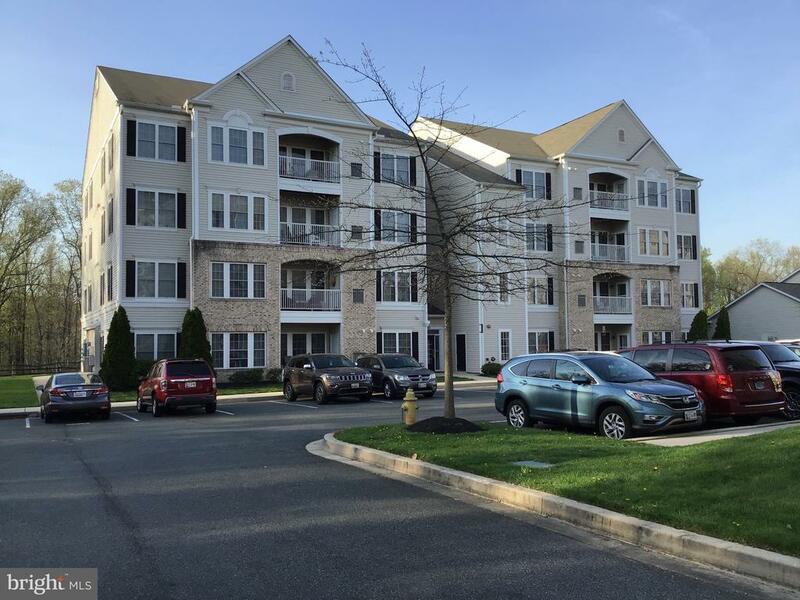 "Come home every day to a vacation in this immaculate renovated town home with a spectacular one of a kind waterfront view of the Gunpowder River. Enjoy the huge two level deck with access to the water. House is totally renovated with fresh paint and flooring throughout. Enjoy your eat-in kitchen with a pass-through window to the open living/dining room/family room with walkout to the decks. Upstairs find a large master bedroom with huge view of the Gunpowder. Two other bedrooms, hallway, and upgraded bathroom complete the area, all with new wall-to-wall carpet and fresh paint. The utility room on the main floor includes storage space and stacking washer/dryer. 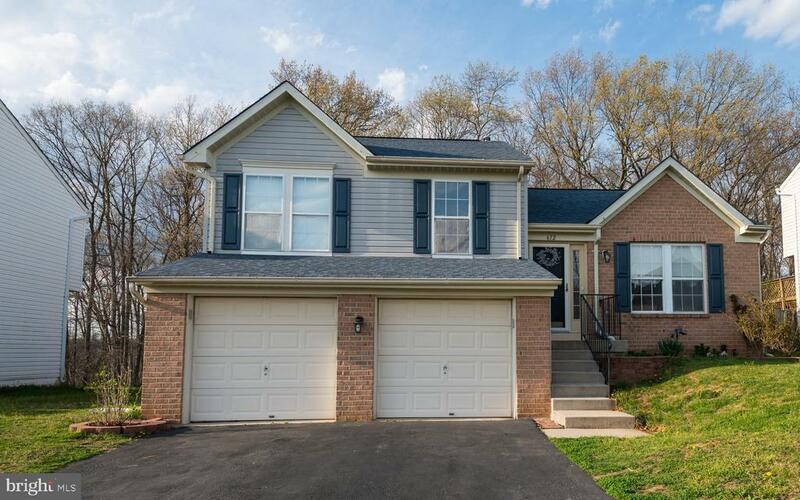 Wonderful community, Harford County schools, and an easy commute to Baltimore complete the package. Come see your new home." 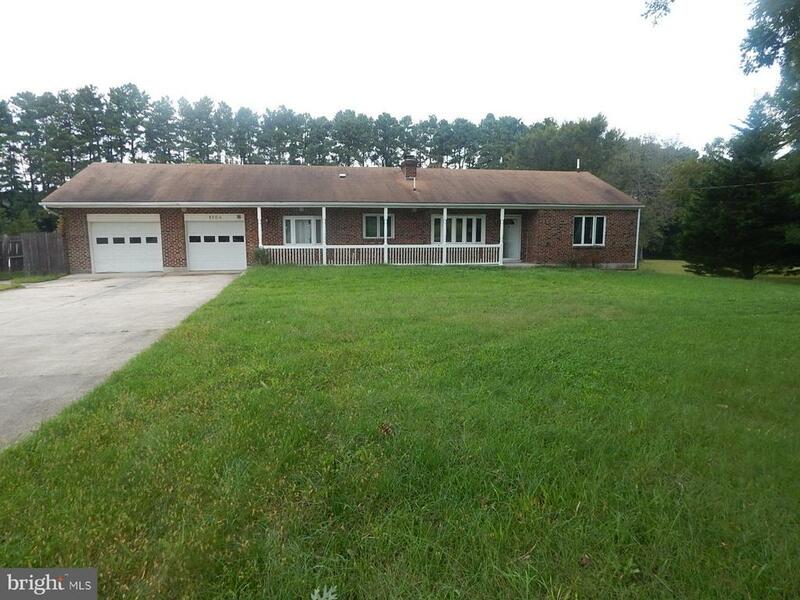 "This beautiful sprawling rancher is sure to impress. Located in the beautiful community of Rumsey Island, this home offers 4 bedrooms, 2 full baths, eat-in kitchen, living/dining room combo, family room and separate laundry room. Neutral colors flow throughout with fresh new carpet and paint. 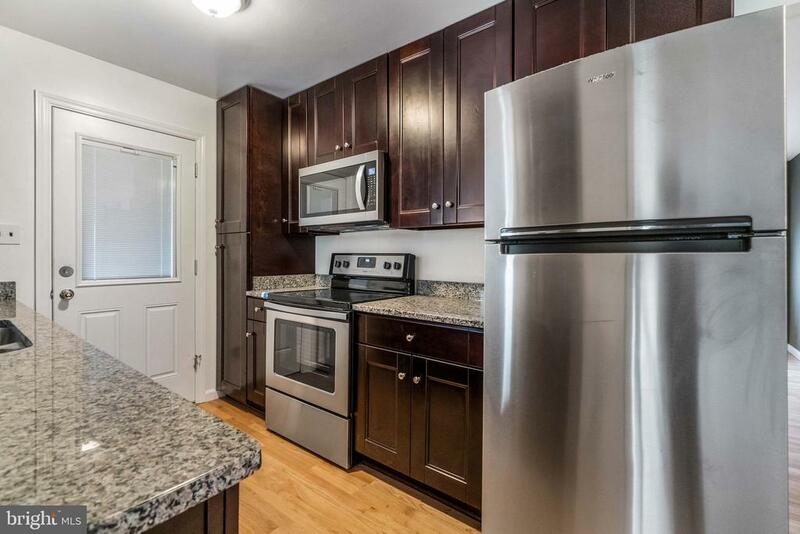 Eat-in kitchen offers all new stainless steel appliances and a convenient slider to the patio. A nice level lot completes this home. 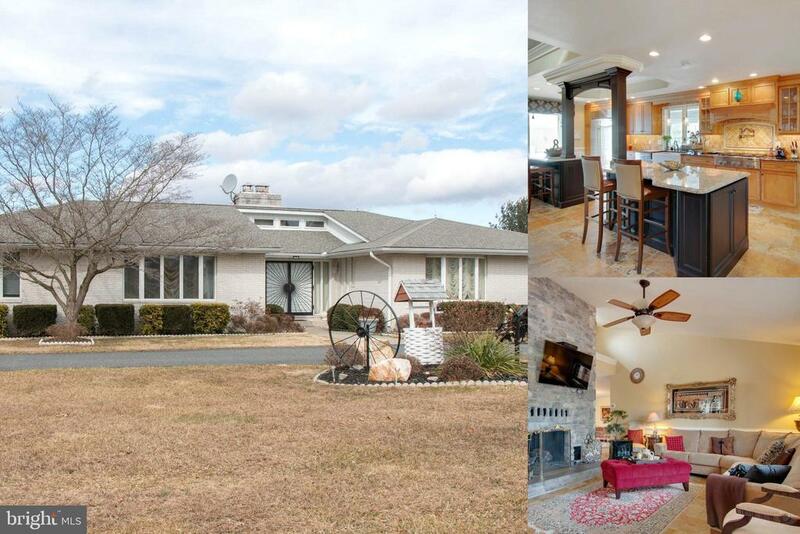 Don't miss this rarely available rancher with one story living at its best! No HOA and immediate occupancy!" "Amazingly renovated cape cod in a desirable Joppatowne water front community. 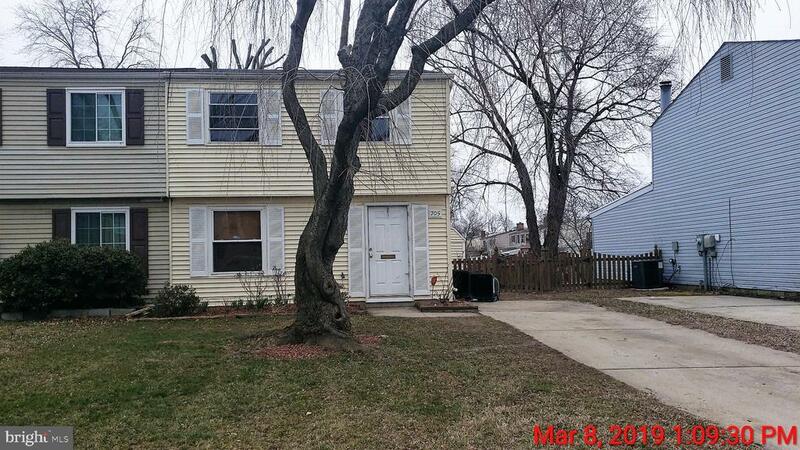 4 bedroom, 2 full bath home has been renovated from top to bottom. Custom built kitchen with SS appliances and granite countertops and a kitchen island for entertainment. Wood floors all through out first and second floor.Recess lighting in every room. New windows, doors, roof, deck, gutters etc. Big driveway with room enough for a boat or a few car." "Waterfront Paradise! 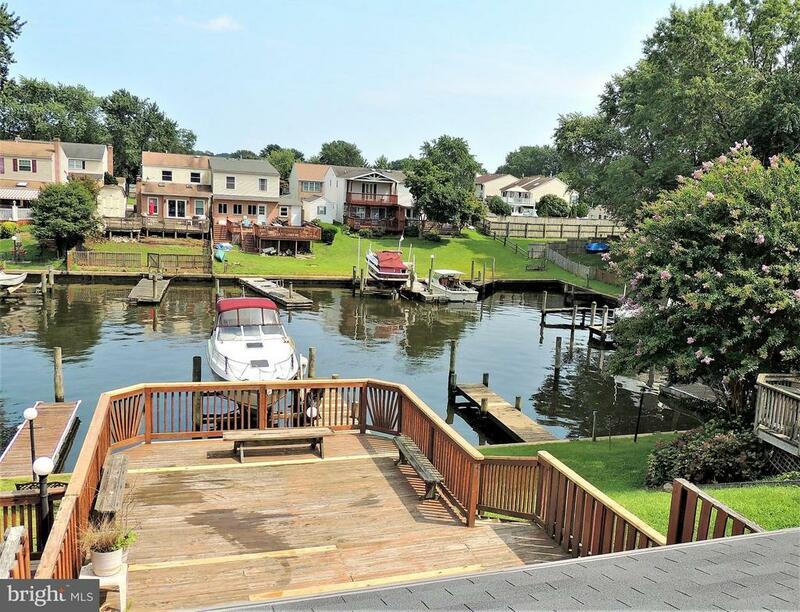 Deep water, Private Pier w/12,000 Lb Boat Lift - leads right out to the Gunpowder River! Home was built in 2002 w/NEW Everything - the former structure burned down to the slab (no more Alum wiring). Open Kit/Dining Floor Plan w/Fam Rm addition - new Pella Sliders to Huge Deck overlooks waterfront. Ceramic in Baths, laminate 1st Flr. No Flood Ins req'd, No HOA! 1 yr Warranty!" "LENNAR BUILD ONLY 4 YEARS OLD ONCE YOU SEE IT YOU WILL WANT TO OWN IT AND CALL IT YOUR NEW HOME! THIS MOVE-IN READY END OF GROUP TOWNHOME FEATURES -- 3 BEDROOMS -- 2.5 BATHROOMS -- OPEN DINING ROOM & GOURMET KITCHEN WITH GRANITE, SS APPLIANCES & HARDWOOD FLOORS -- NEUTRAL PAINT AND CARPET -- MASTER SUITE WITH WALK-IN CLOSET AND PRIVATE BATH DUEL VANITIES - KITCHEN LEVEL LAUNDRY -- 2 CAR GARAGE PARKING & SO MUCH MORE THIS IS A MUST SEE!" "This detached home has a secluded setting ,away from the hustle and bustle but minutes to I 95 for easy commute... lots of trees for privacy and backs up to the Little Gunpowder State Park .Eat in kitchen and spacious Liv/Room with wood stove and french doors to over sized deck with an incredible view plus Master Bedroom also has sliders to wood deck.... chicken coop just waiting for your chickens....large workshop with loft that is now being used for blacksmith work and has 220 electric and water.This cedar home has less than a year roof and is a rare find at this price !" "55+ CONDO COMMUNITY! BEAUTIFUL PENTHOUSE CONDO WITH 1625+-SQ FT OF LIVING SPACE! ELEVATOR BUILDING! WALKING TRAILS AND A CLUBHOUSE FOR MEETINGS & EXERCISE ROOM! UPGRADED KITCHEN HAS BEAUTIFUL CHERRY CABINETS AND GRANITE COUNTERS, NATURAL GAS STAINLESS STEEL STOVE, FRIDGE DISHWASHER & MICROWAVE WITH A BREAKFAST AREA AND ROOM OFF KITCHEN FOR OFFICE, DEN OR SITTING AREA! LARGE FORMAL LIVING RM AND FORMAL DINING ROOM! HUGE WALK IN CLOSET IN MASTERSUITE WITH FULL BATH---DOUBLE SHOWER! AND TO PUT ICING ON TOP.... FURNACE& AIR REPLACED IN 2018! WASHER 11/2 YRS OLD!HURRY, THIS IS A BEAUTY & HAS BEEN PAMPERED! GREAT LOCATION TO ALL MAJOR ROADS!" 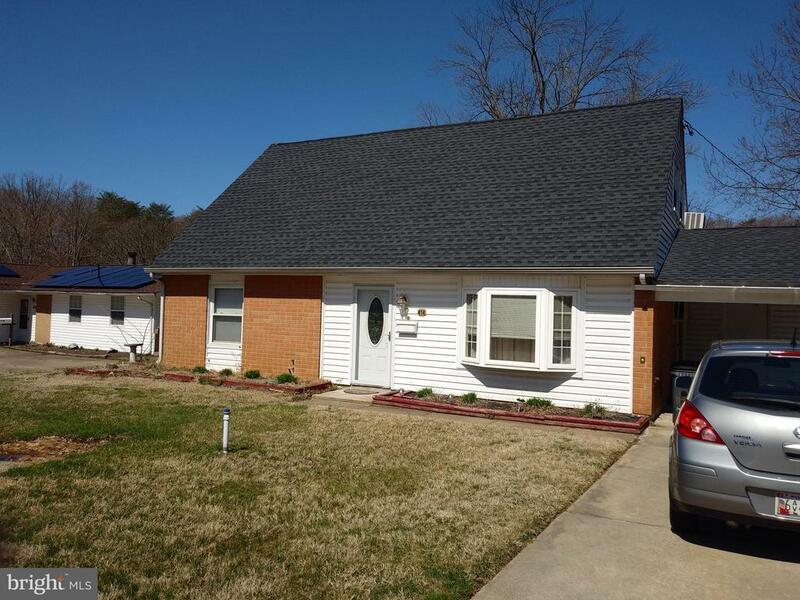 "Well maintained mostly brick 3 or 4 bedroom home has updates including stainless steel appliances. Dining room has french doors leading to a large covered patio perfect for entertaining. Architectural roof is only 3 years old. United States bankruptcy sale. This is a lender initialed short sale through the Unites States Bankruptcy Court System. All offer are subject to Lender and court approval a Global purchase addendum signed by the buyer." 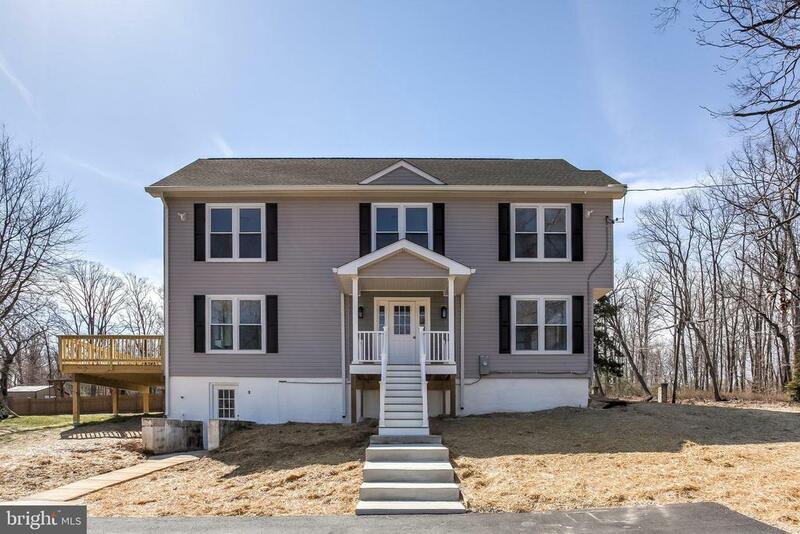 "HUGE PRICE REDUCTION.is house boast 5 bedrooms, 5 full baths (3 are fully functional), along with a huge unfinished basement. 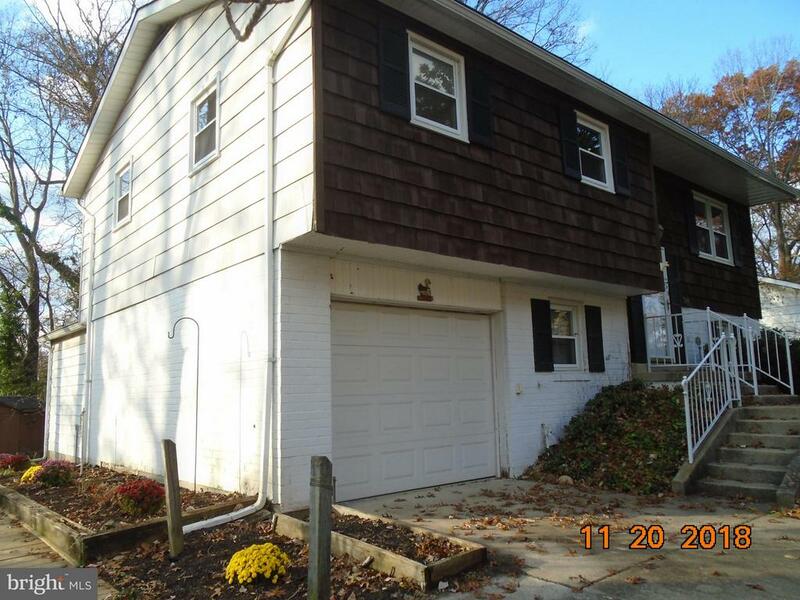 Unit has unlimited potential and is waiting for the right buyer to provide the enhancement, This property has great curb appeal and a back yard that invites out of doors activities~. Property has been priced for a quick sale." "This home is a water front, semi-detached townhome with a front driveway, fenced rear, large rear deck, pier, shed, 3 bedrooms, living room w/FP, separate dining room and open kitchen. This property may qualify for seller financing, Vendee. Sold as is! Flood zone X. Pipes did not hold pressure. No offers excepted w/o POF! EMD check must be made out to the buyer's title co! Please use offer form and questionnaire, under the MLS docs for all offers." 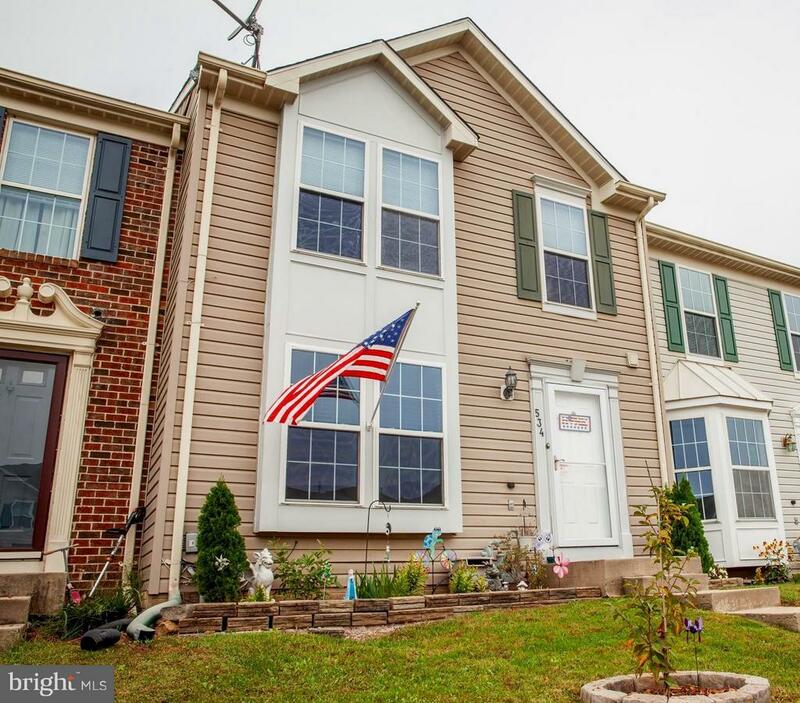 "Beautiful townhome in desirable Lohr's Orchard! In addition to the three upstairs bedrooms, there is a two level bump out that adds flex space in the basement that can be used as an office, work out room, playroom or space for guests. It also makes for plenty of entertainment space on the first floor! The home has newer slider doors in the kitchen (2016), a newer front storm door (2016), Roof (2012), and a wonderful Rainsoft water filtration system (2014)! The front box bay window was installed in (2016), fantastic stainless undermount sink with designer Moen faucet was just put in along with gorgeous Quartz countertops (2018) There is a UV air filtration system (2014) too! Neutral carpets have been professionally cleaned and walls were recently painted. Just picture having a BBQ on your large deck while watching the kids play in the private back yard! There is even a storage shed for all your outside storage needs. No assigned parking and there is lots of room for cars.This home has so many special touches that you don't need to do a thing except move in your stuff and your people! Seller is offering a one year home warranty too!Come check it out! At this price will be glad you did!" "3 BEDS WITH LARGE MASTER BEDROOM AND 2 1/2 BATHS. 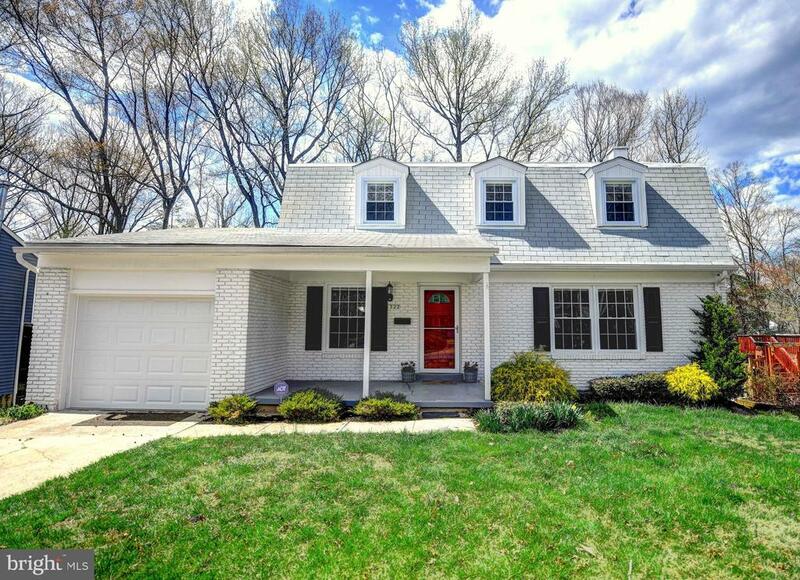 TRADITIONAL COLONIAL WITH 2 CAR GARAGE ON QUIET CUL DE SAC! FEATURES INCLUDE LIVING ROOM WITH WOODBURNING FIREPLACE, FORMAL DINING ROOM, FAMILY ROOM,"
"Rumsey Island!!! 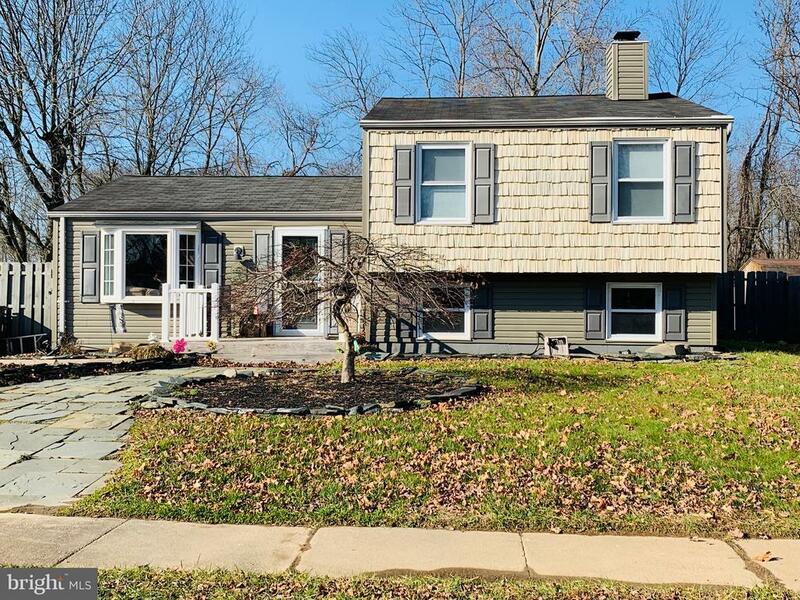 This Split Level home offers 3 bedrooms, 1.5 baths, close to Mariner Point Park, MarineMax Gunpowder, boat ramp, jogging trails and shopping. Fenced in outdoor space with large deck & shed. No flood insurance required or HOA."